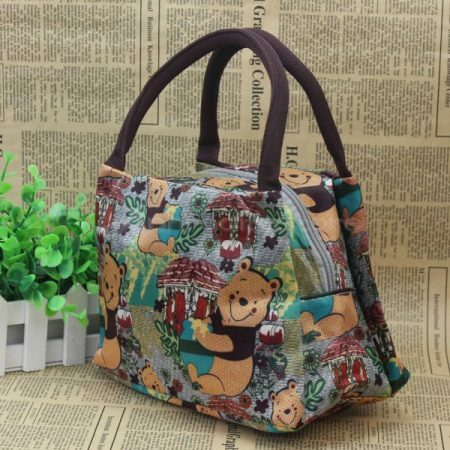 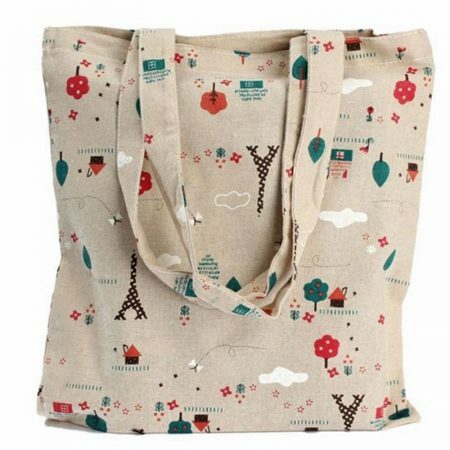 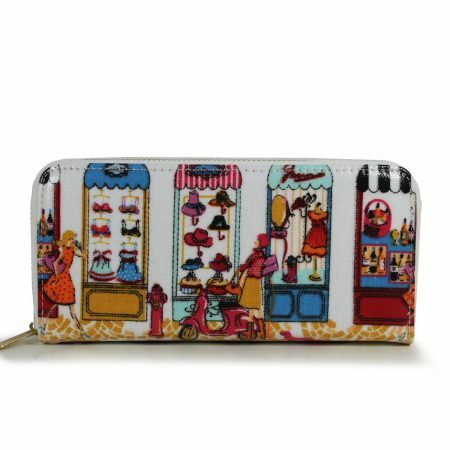 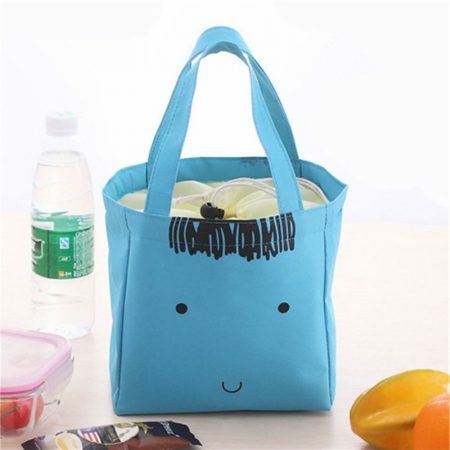 BLUE – Cartoon Insulated Portable Thermal Picnic Lunch Tote Waterproof Carry Bag Pouch..
BROWN – Cartoon Insulated Portable Thermal Picnic Lunch Tote Waterproof Carry Bag Pouch..
Coffee Thermal Insulated Lunch Box Tote Cooler Bag Bento Picnic Pouch Lunch Containers…. 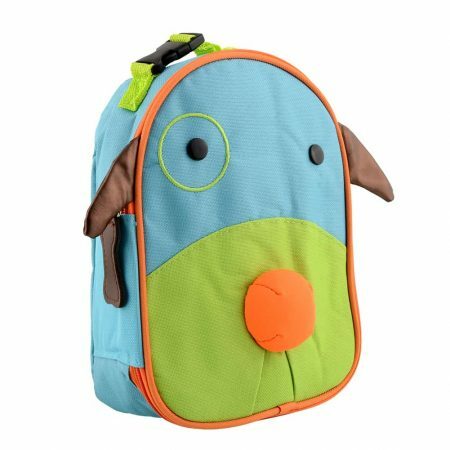 DOG! 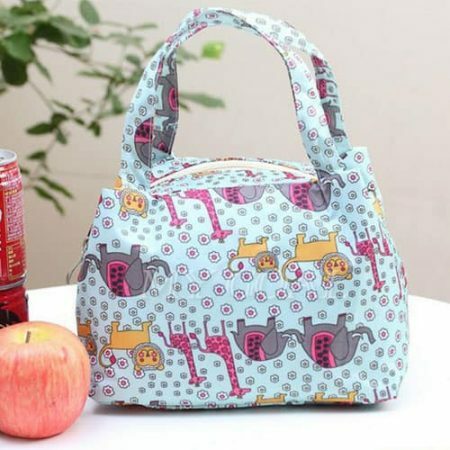 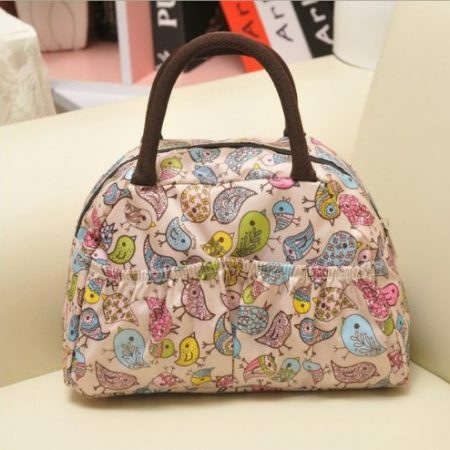 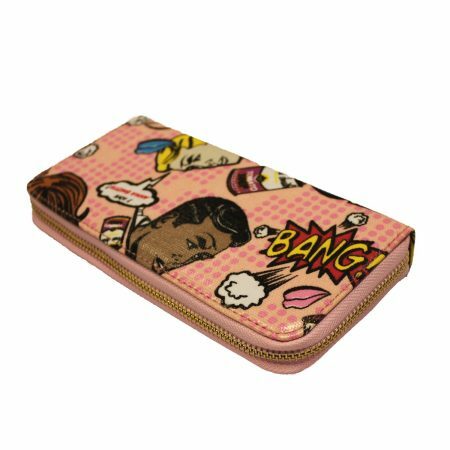 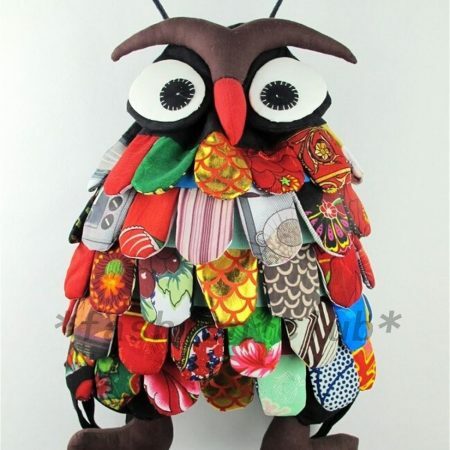 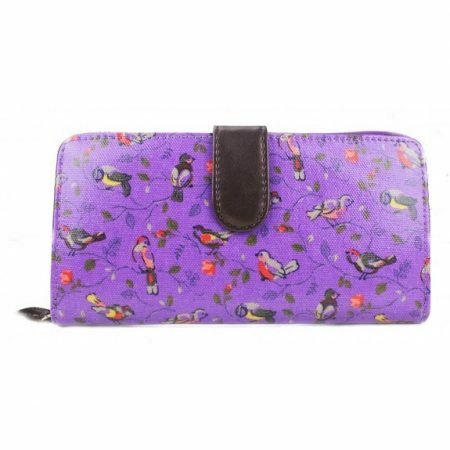 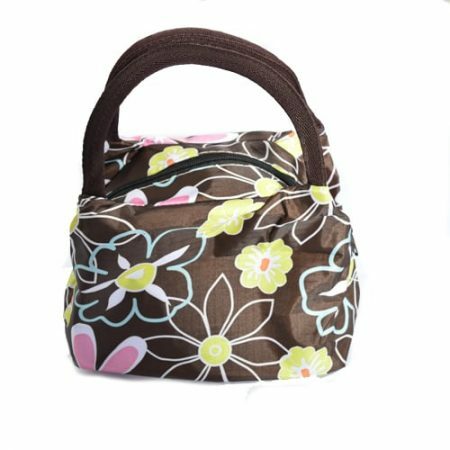 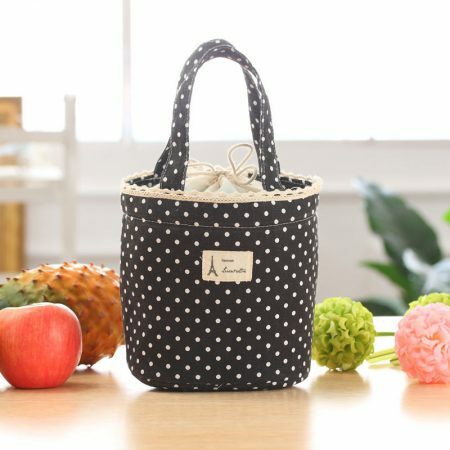 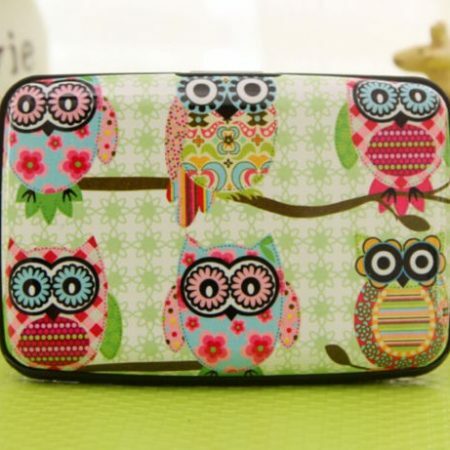 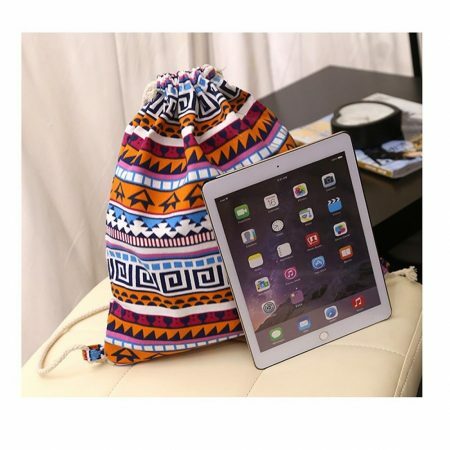 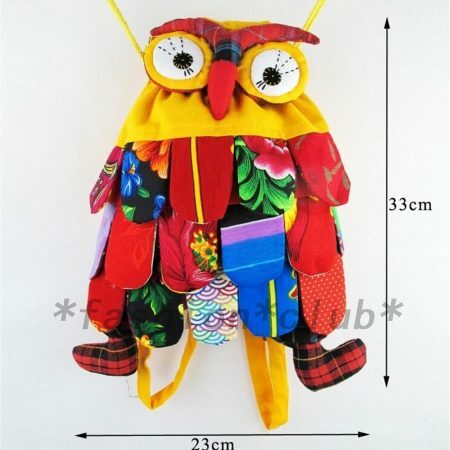 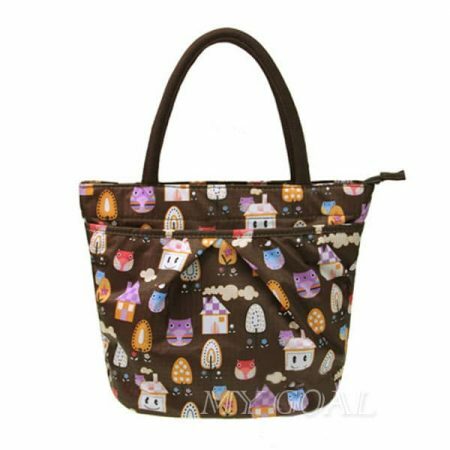 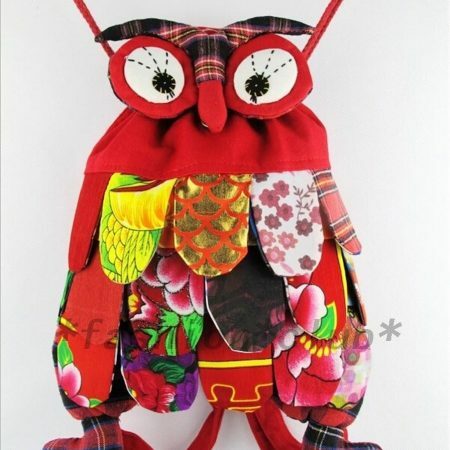 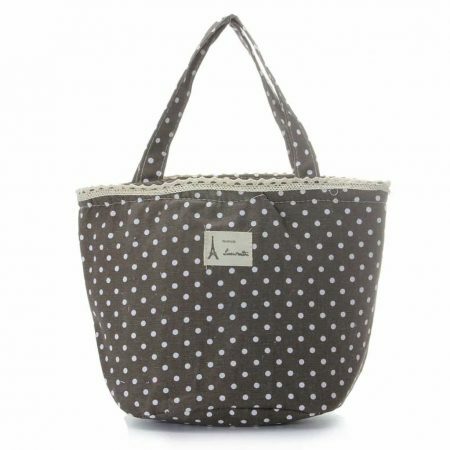 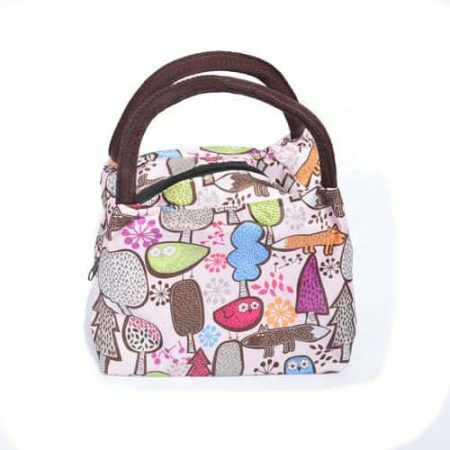 MINI BAG – Super cute animal Insulated Lunch Bag for boys & girls. 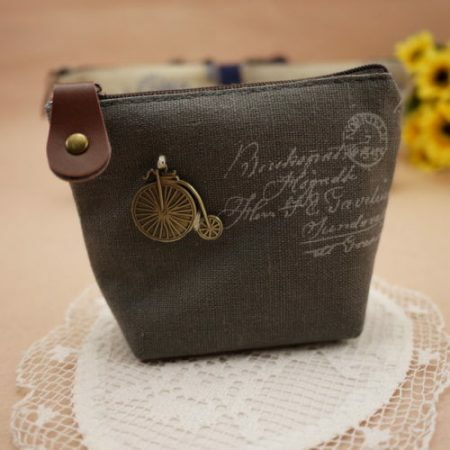 SOLD OUT! 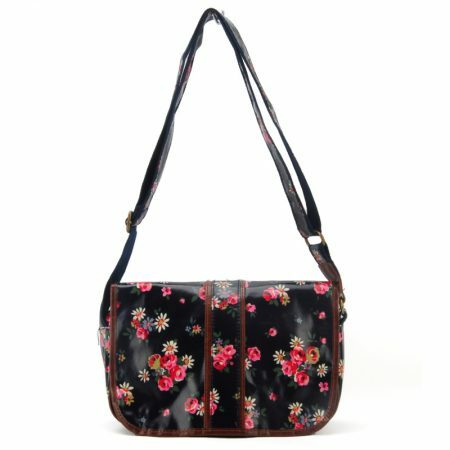 MORE COLOURS AVAILABLE...GREY NEW Faux Leather Moustache Printed Satchel Bag. 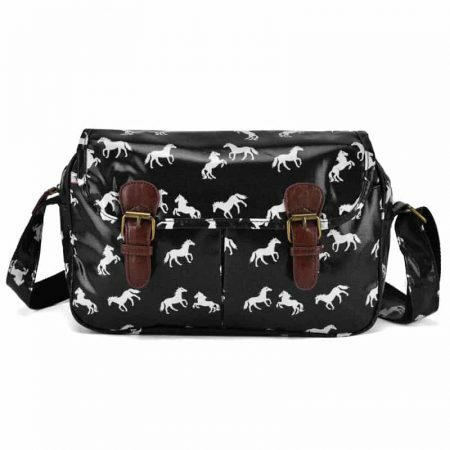 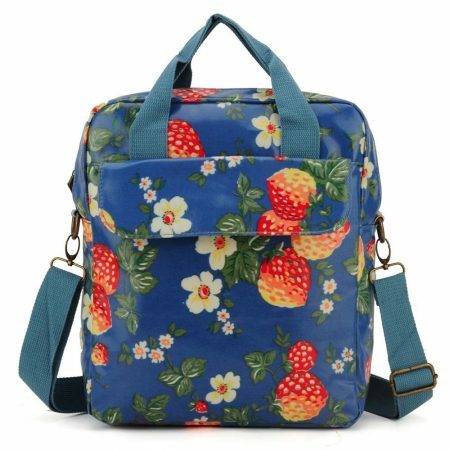 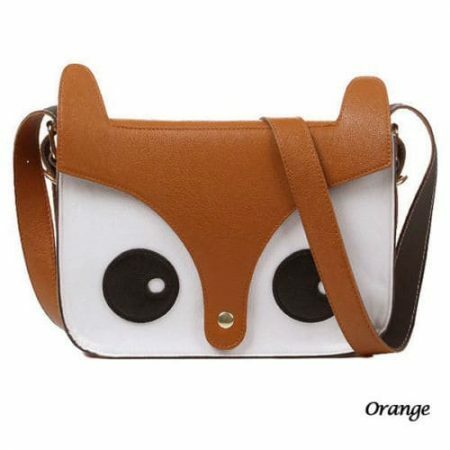 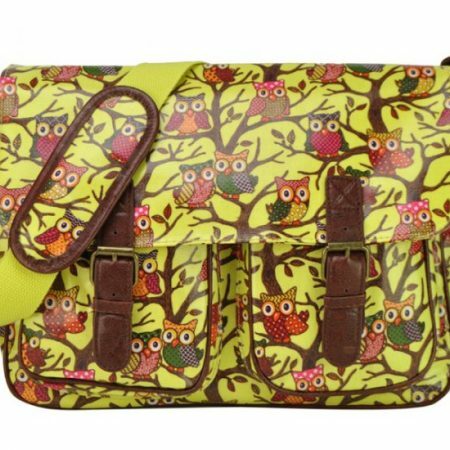 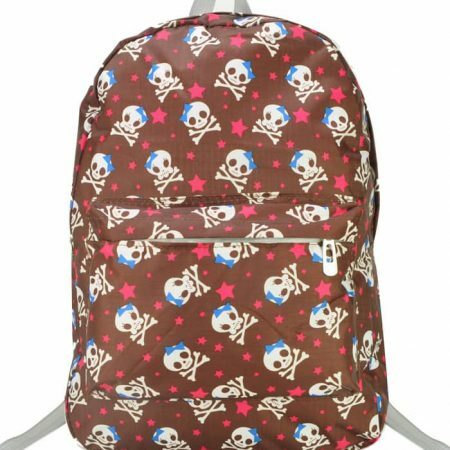 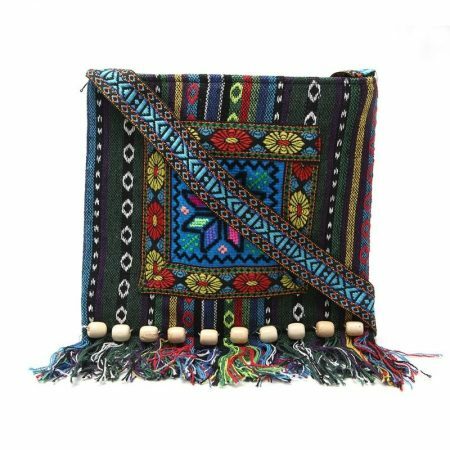 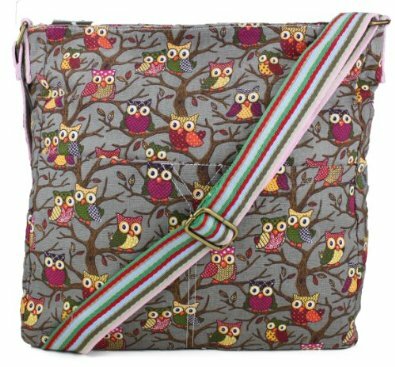 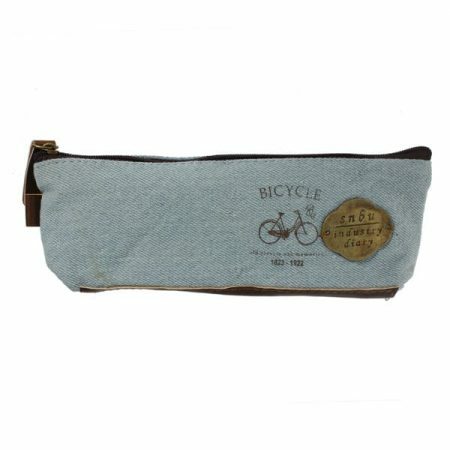 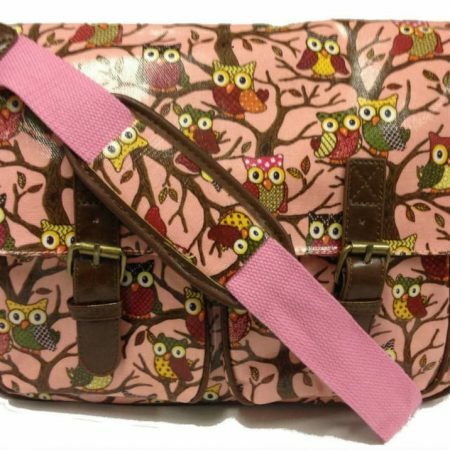 Messenger Bags and Crossbody Bags for Kids and Ladies..
OUT OF STOCK! 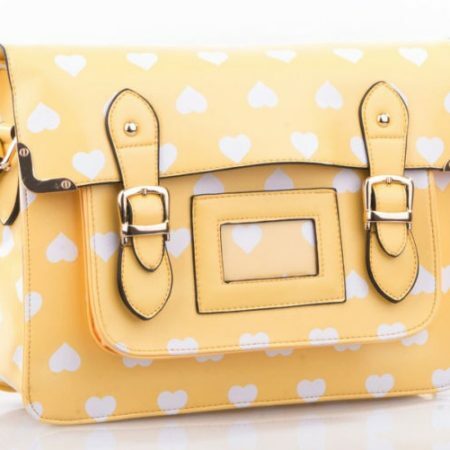 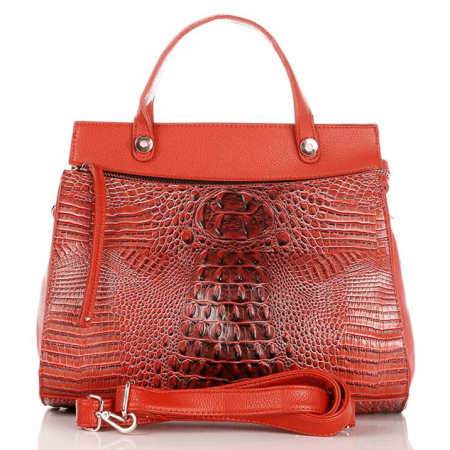 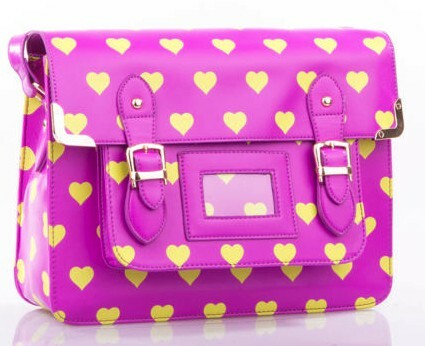 Cerise Heart Design Satchel Bag. 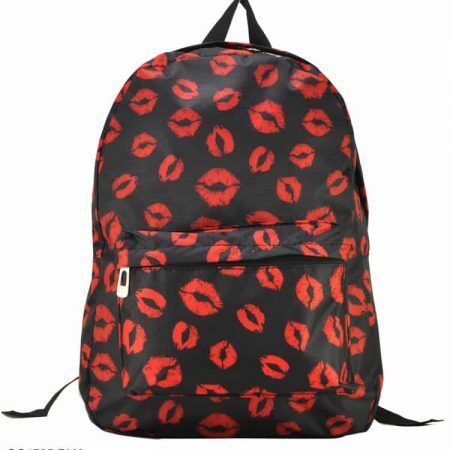 SOLD OUT! 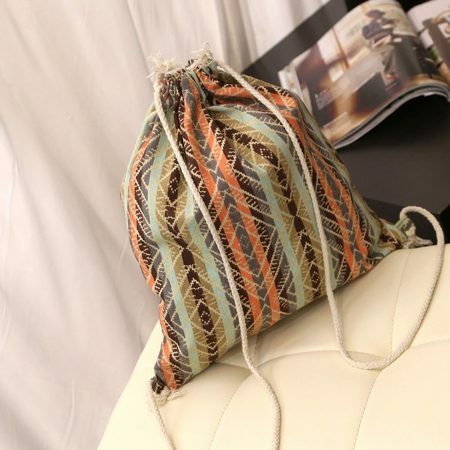 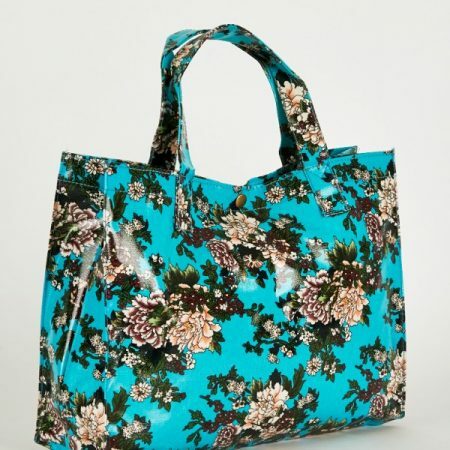 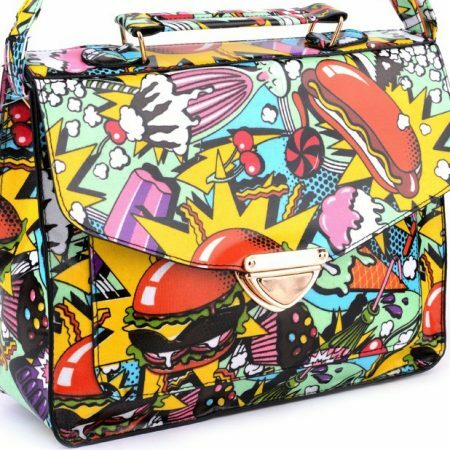 Sorry - www.edsfashions.co.uk for more bags! 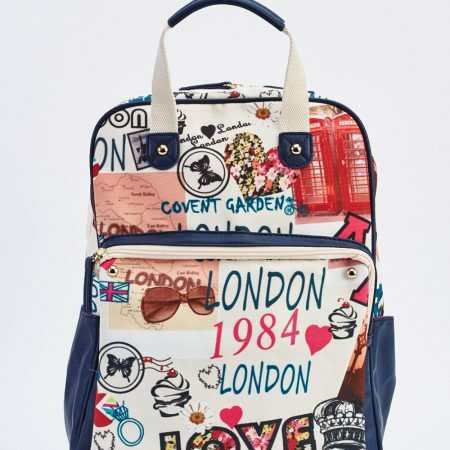 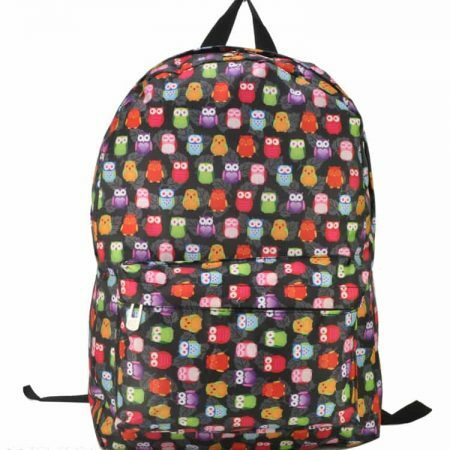 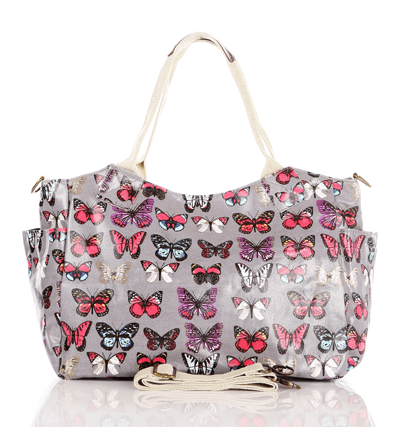 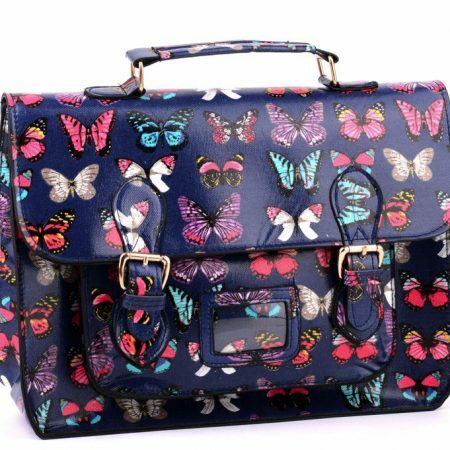 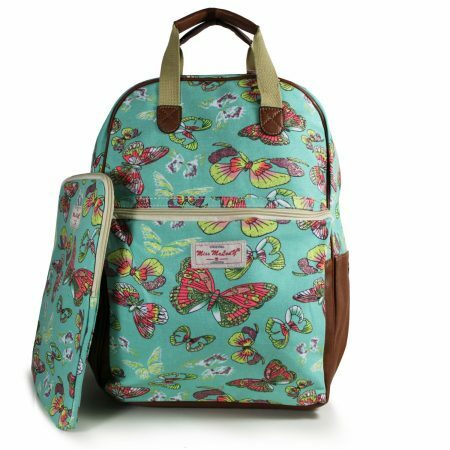 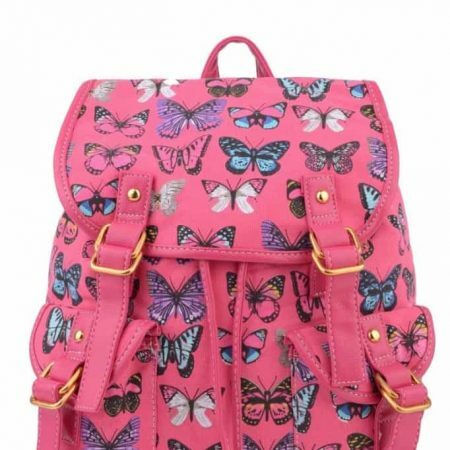 Colourful Butterfly Print Backpack - PERFECT GIFT! 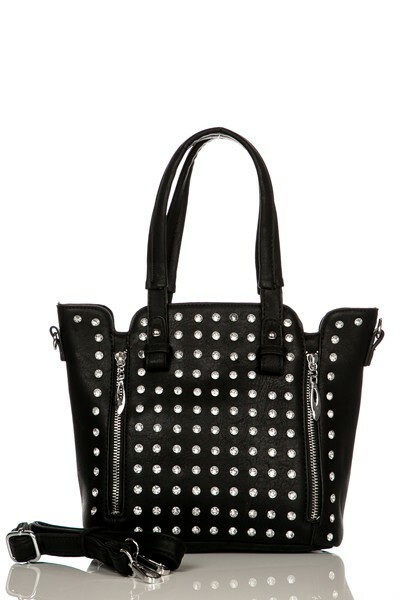 BLACK! 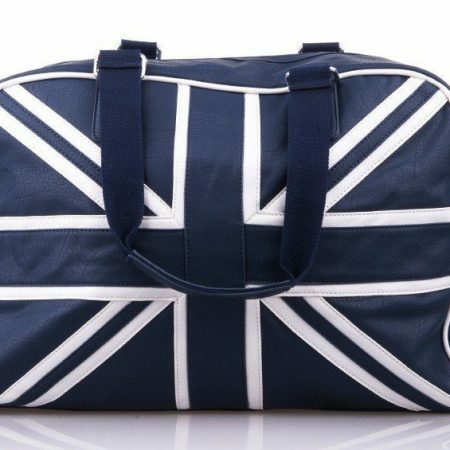 Union Jack Soft Faux Leather Holdall. 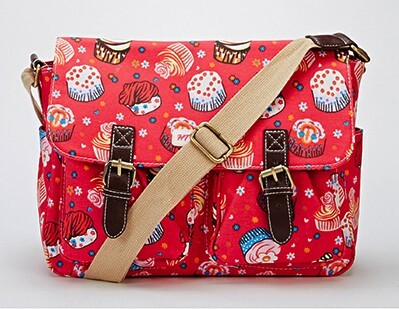 LONGER/LARGER THAN IT LOOKS! 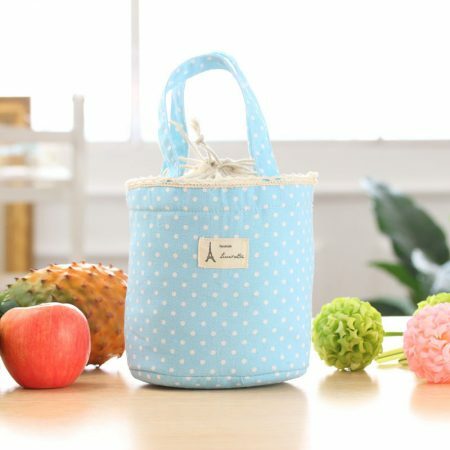 BLUE! 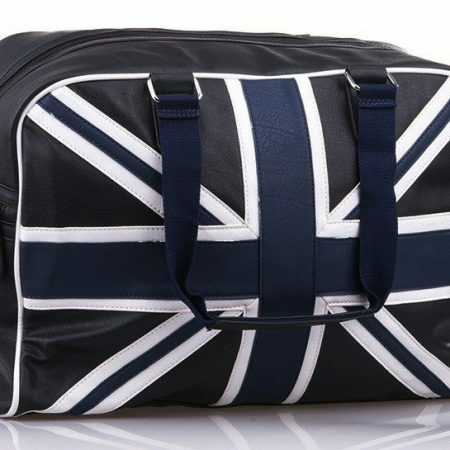 Union Jack Soft Faux Leather Holdall. 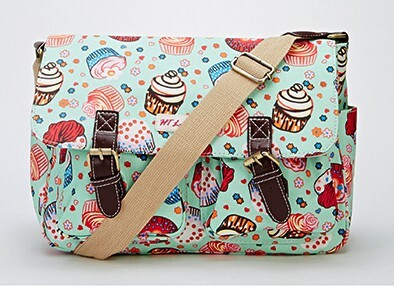 LONGER/LARGER THAN IT LOOKS! 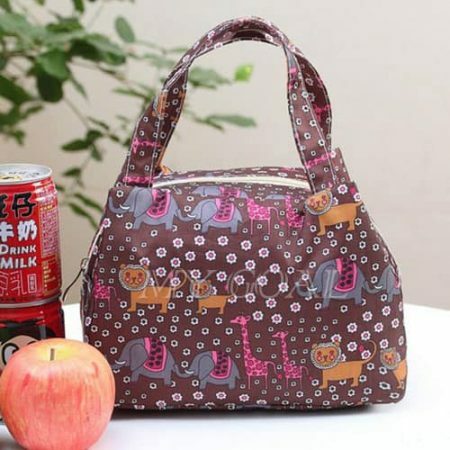 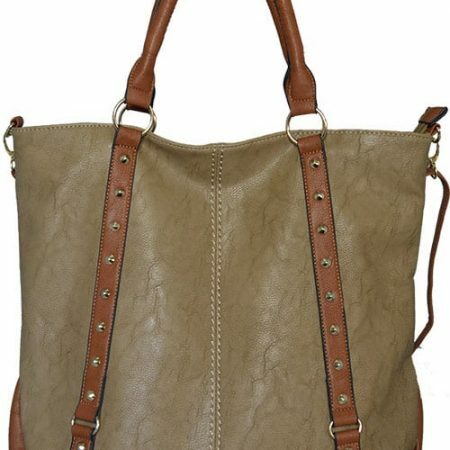 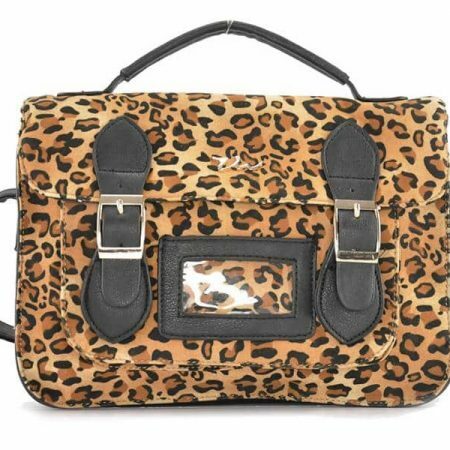 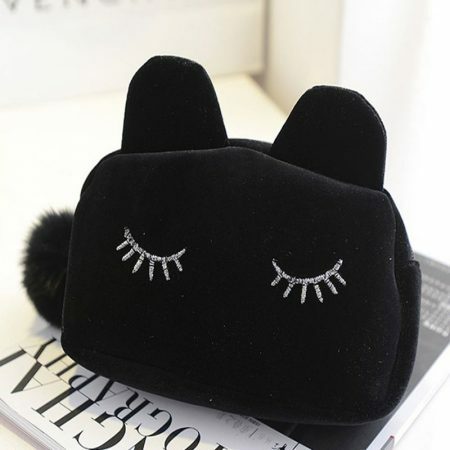 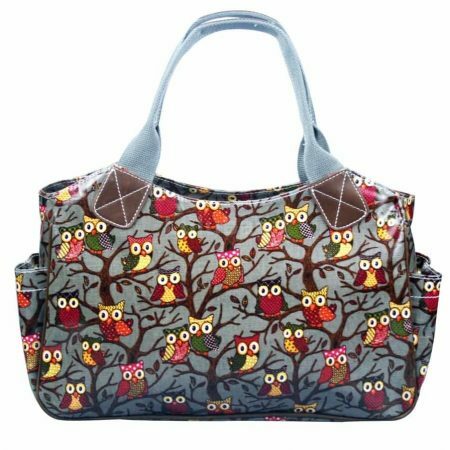 Mink Designer STYLE Handbag - Makes A LOVELY GIFT! 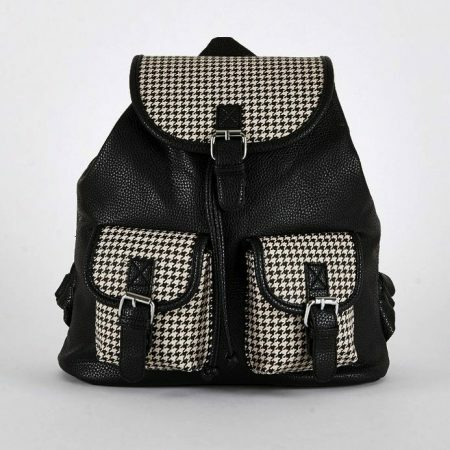 Black Dog Tooth Detail Rucksack. 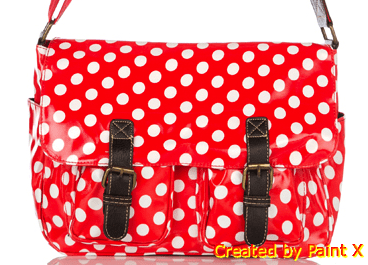 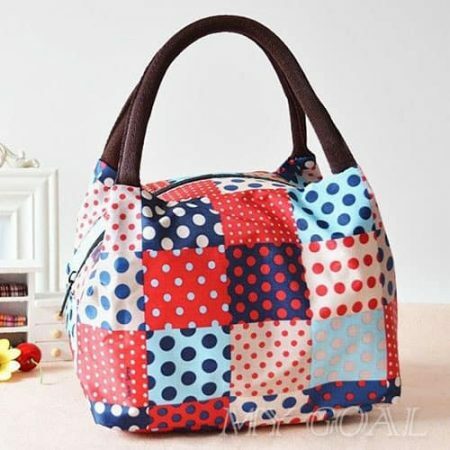 Super bag to be used for work or school. 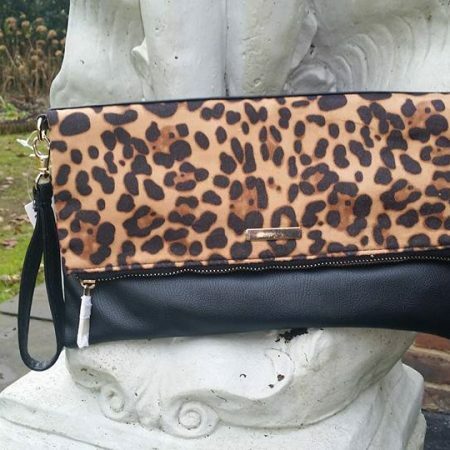 Clutch Purse - It is in a leopard print for the top part and black for the bottom. 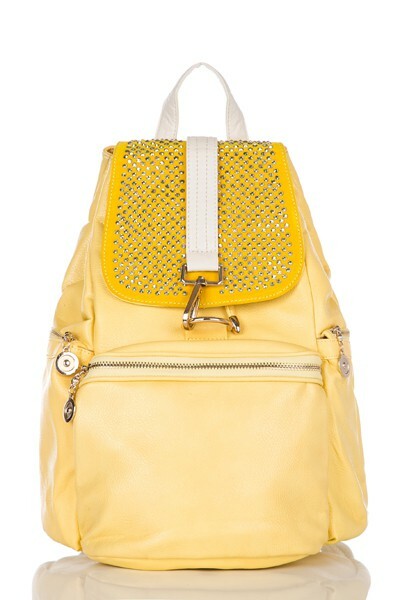 Sold Out!!! 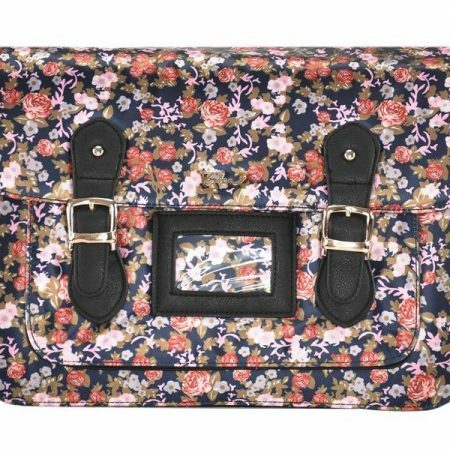 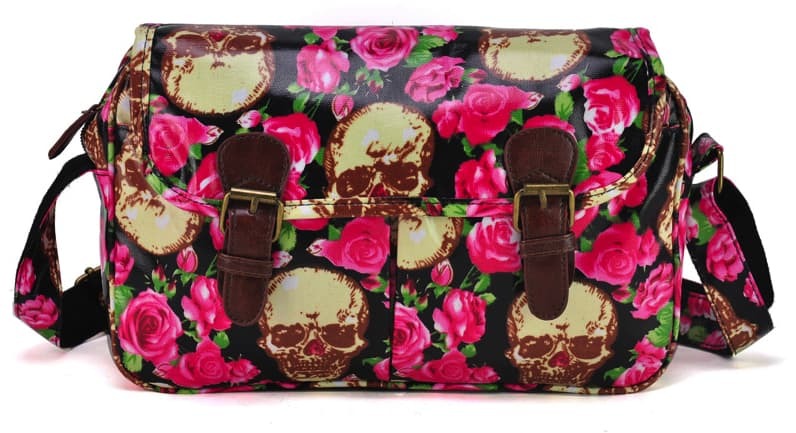 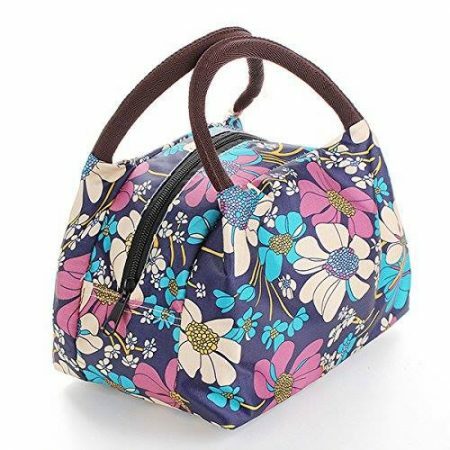 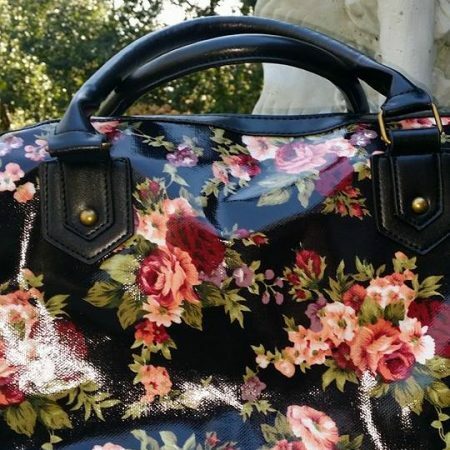 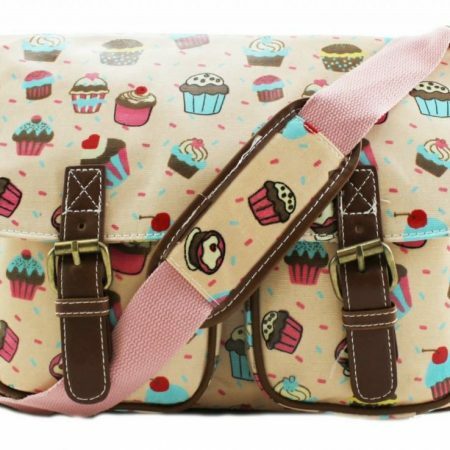 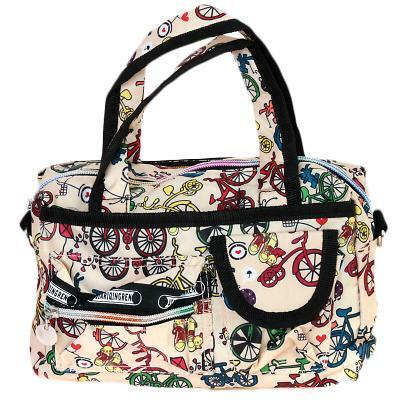 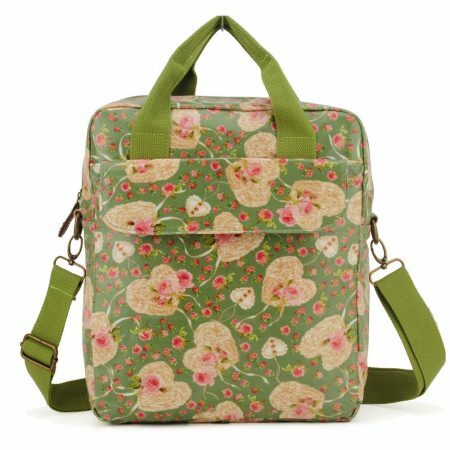 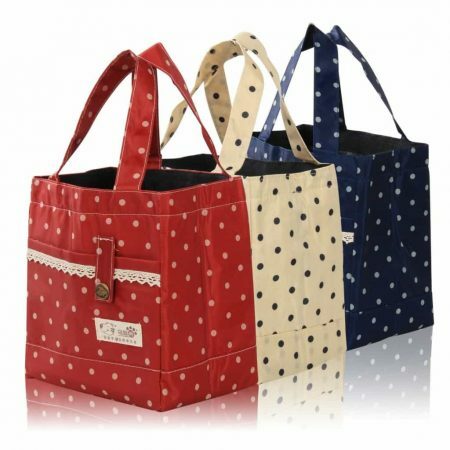 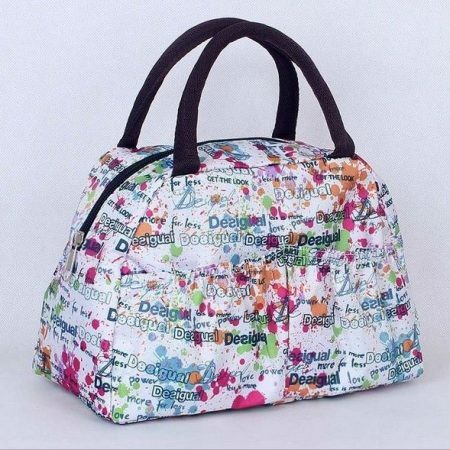 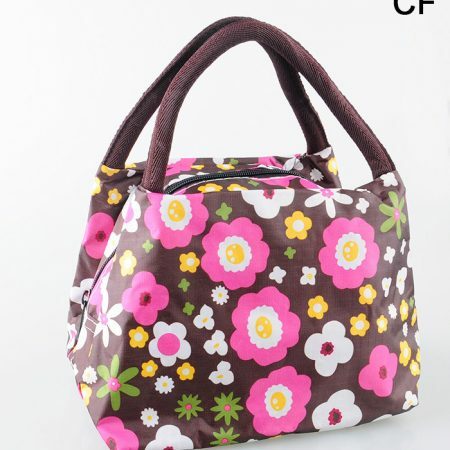 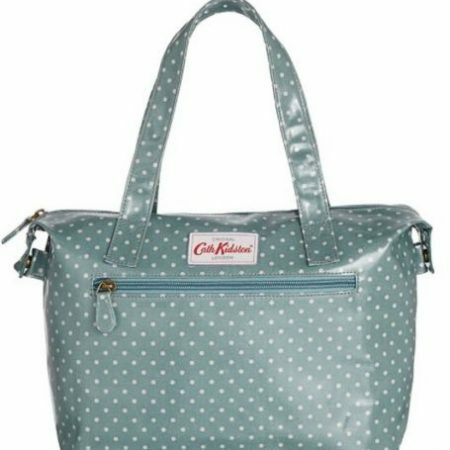 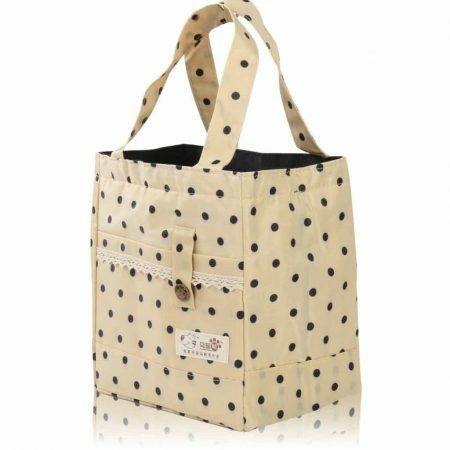 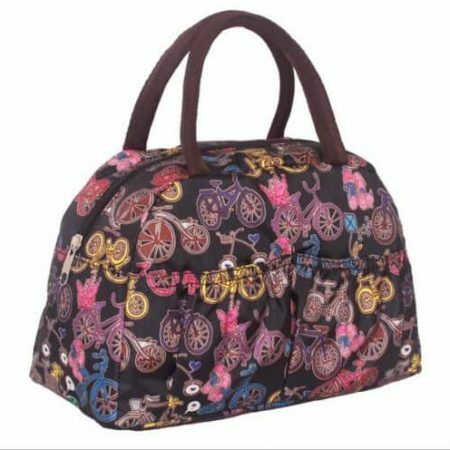 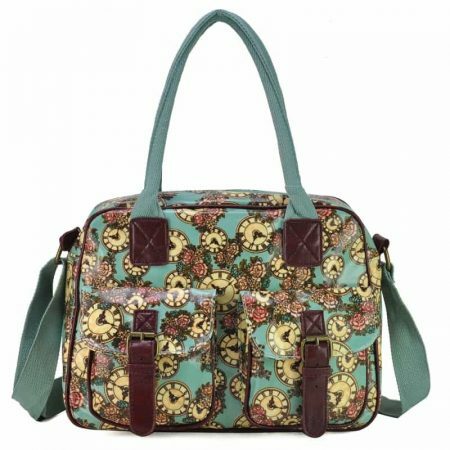 HT LONDON ROSE COLOURED BAGS - Multi Cake Print Satchel - BEAUTIFUL GIFTS!